If you’re hiring a car from our Easirent Bristol Airport branch and need something to do, Puxton Park is only a 20-minute drive away. Somerset’s newest visitor attraction, Puxton Park is an all-weather adventure park with a soft-play area, aerial climbing and slides set in 40 acres of countryside. Follow the A38 to Lower Langford then turn right onto Stock Lane until it meets with the A370, heading left for Weston-s-mare. Stay on the A370 and after about 6 miles you’ll see Paxton Park clearly signposted on the left-hand side. 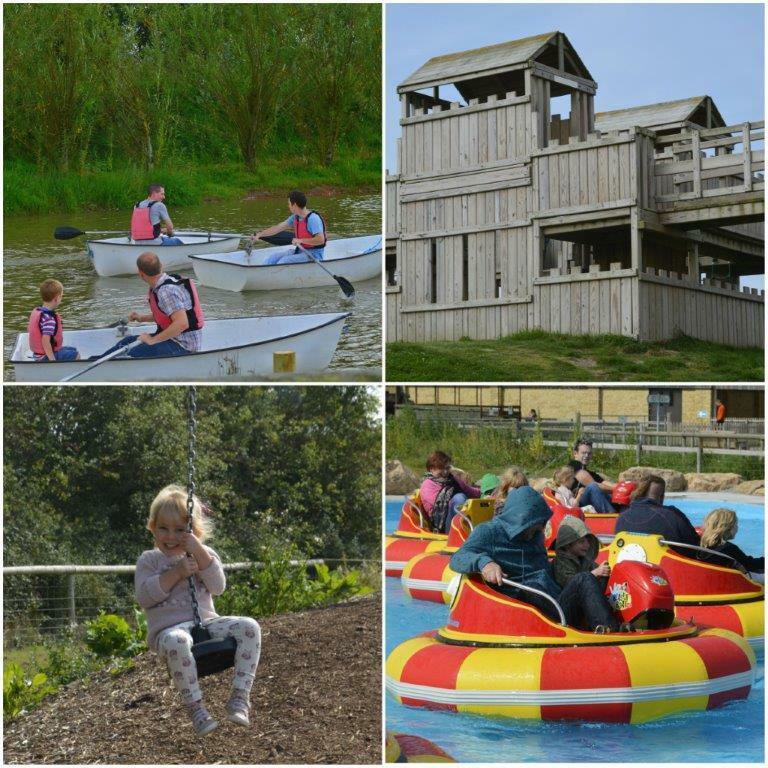 Open every day from 9am-6pm and in all seasons, this adventure park is home to a great little animal farm, crazy golf course, indoor play area, electric tractors and so much more. They have lots of special events throughout the year which can range from character days to fun themed weekends. The biggest of these are the Camping weekends, Birthday weekend, Halloween disco, Bonfire night and Santa’s Grotto at Christmas. You can check the latest events by visiting their webpage. We have a range of vehicles to suit your needs including huge family-size cars and SUVs for muddy days. If you’ve got lots of luggage or perhaps more than one pushchair, consider our estate vehicles to fit everything in comfortably without having to sacrifice leg room? If you’ve a party of 5 or more with you then we also hire out 7, 9 and 12-seater vehicles. Perfect for those group trips to the park. See the full range here.